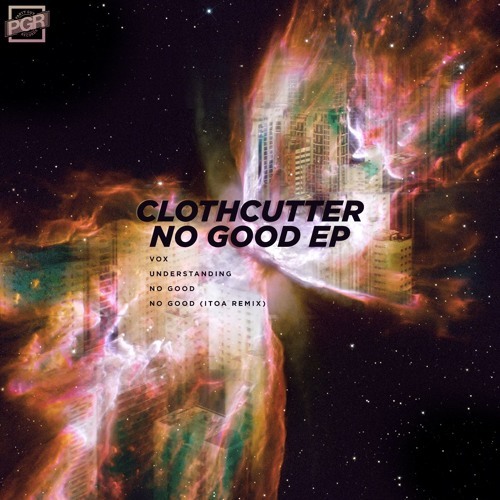 US imprint Party Guy return with another top EP and this time it’s Clothcutter on the buttons. Today’s exclusive on DNB Dojo is the title track from the EP, No Good. Blending halftime D&B, a pinch of footwork and that instantly recognisable vocal hook, this one has serious groove; fans of Fracture and the more experimental end of the D&B sound will be on this like a fat kid on a cupcake. Check it out and look for the EP dropping August 14th. Hex is back once again with a selection of this month’s best D&B including fresh beats from Impish, Delta, HØST, Frame, Survival and many more. Check it! As usual you can check out the podcast via Soundcloud below or head to the iTunes Store. You can also grab a download from Google Drive. We’re exceptionally pleased to bring an exclusive today from one of our favourite labels as we present a fresh cut from the Addictive Behaviour camp! 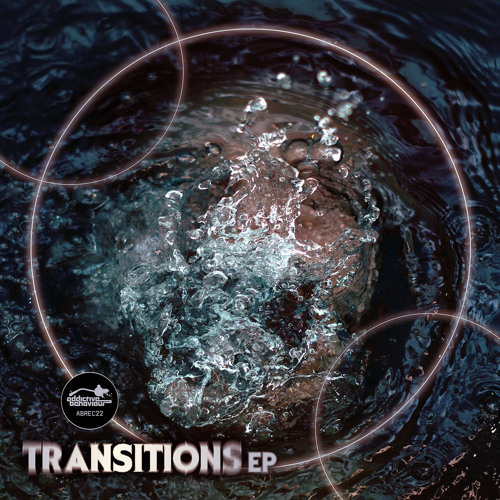 Sam Binary joins the label roster on their new Transitions EP with the teched out break chopping of March of the Mutants. 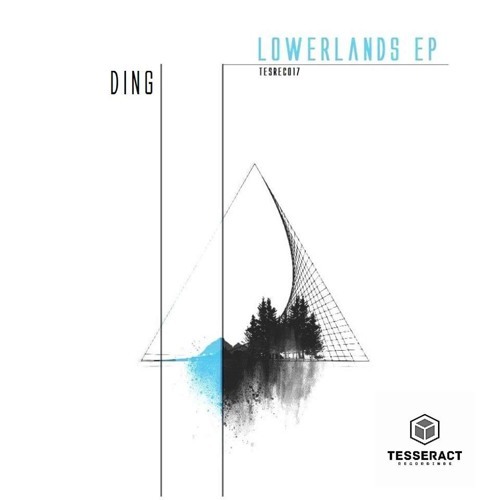 Menacing drum work, deep sub and a decidedly ominous tone characterise a tune that’s clearly influenced by classic beats from the likes of Dom & Roland and Tech Itch. One for the dark heads…look for this alongside new beats from Mystic State & Third Degree, Trojan Sound and Wingz when the EP drops July 24th on Beatport. 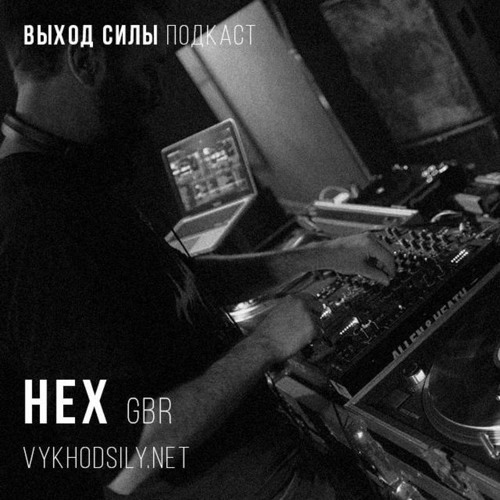 Hex drops the latest guest mix for well established Russian podcast Vykhod Sily this month, going in deep on a selection of beats spanning decade old classics right up to brand new cuts. Crossing styles from techstep to liquid to halftime and experimental material, the mix also includes a handful of Marcus Intalex tunes as a small tribute to the passing of a legend…RIP. Check out the mix below via Soundcloud or head to Mixcloud or hearthis.at. You can also find it on our iTunes Podcast feed. 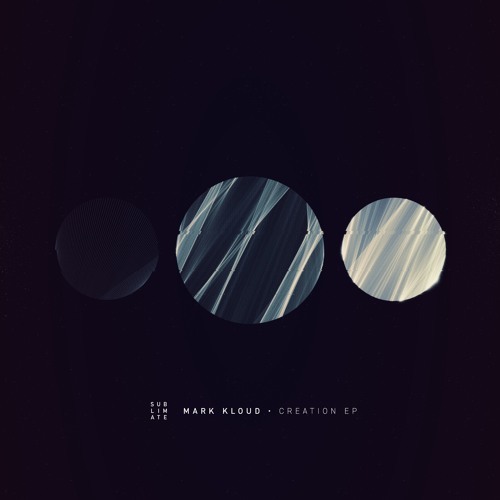 We’re back with another exclusive from one of our favourite stateside producers as we drop a premiere of Mark Kloud’s newest work for Sublimate Records! Angel’s Arc goes deep, carving out the atmosphere on the intro before dropping into a weighty halftime groove; heavy kicks, sharp snares and gully bass a plenty on this head-nodding riddim. Look for this one dropping July 29th at all good digital stores.